Ashton Cigars. Handmade in the Dominican Republic, Ashton cigars use only the finest, aged Dominican tobaccos to produce high-quality blend. The new Corojo Limitada is nearly a puros Nicaraguan blend, this medium-full bodied cigar is loaded with spice, nutmeg, toasted nut and a sweet-spicy ﬁnish. Aladino Maduro is a medium to full-bodied cigar featuring a San Andres Maduro wrapper over binder and ﬁllers that are 100% Authentic Corojo grown in Honduras by the Eiroa family. According to Cigar Press, the “best tobacconist” in Kansas City for 15 years has been Fidel’s Cigar Shop in Westport. 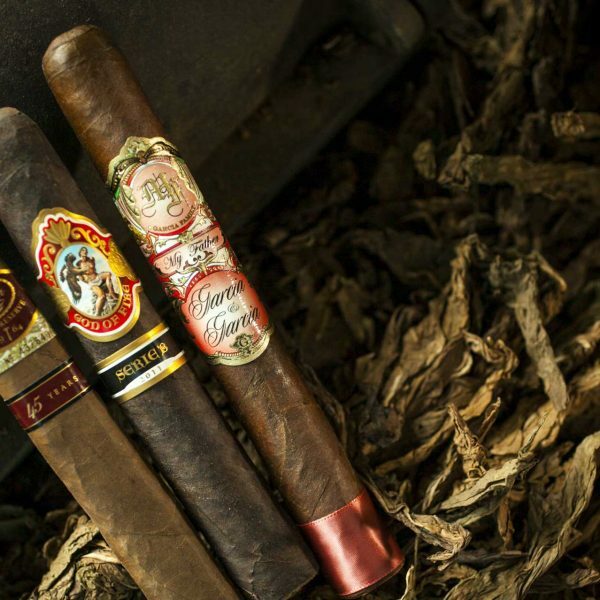 This local favorite has gained best cigar store accolades thanks to a reputation for cigar knowledge and over 300 premium cigars. The lounge at Fidel’s has a lot to offer. With comfortable seating, complimentary WiFi, and flat-screen TVs, you are sure to feel right at home. Stop by and check it out for yourself! In 1492, when Christopher Columbus first arrived at the island of Colba (known today as Cuba), he was disappointed because he thought he was traveling to India and there was no treasure. 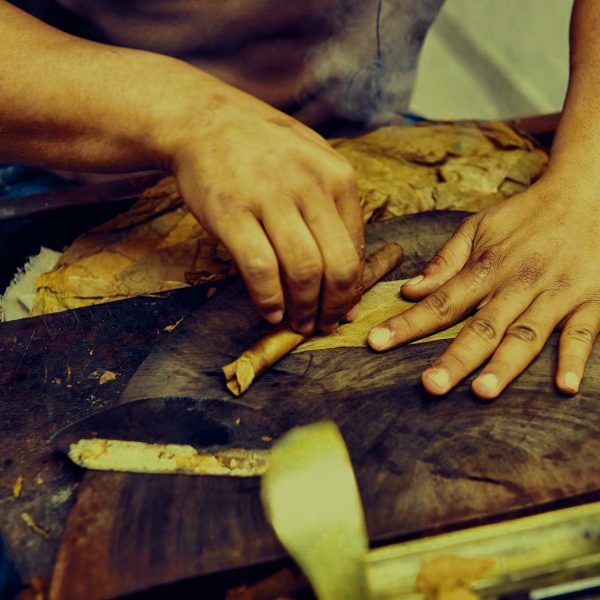 Luckily for cigar fans, the locals showed Columbus how to burn and inhale the Cohiba leaves, which are known today as tobacco. Like mentioned in the fact above, the native word for tobacco was Cohiba, and the pipe it was smoked from was actually called tobacco. Bet you didn't know that! Mark Twain quit smoking cigars at the request of his wife, which led to a severe case of writer's block. When he finally decided to pick back up his cigar habit of nearly 300 cigars a month, he was able to write an entire book in just 3 months.